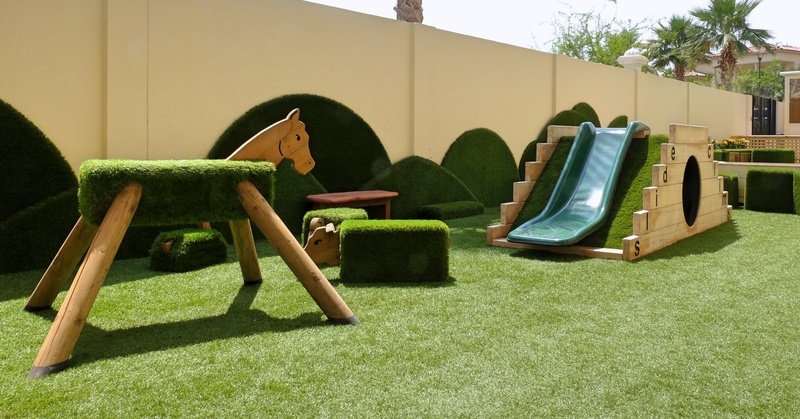 Looking for the best nurseries in Dubai? 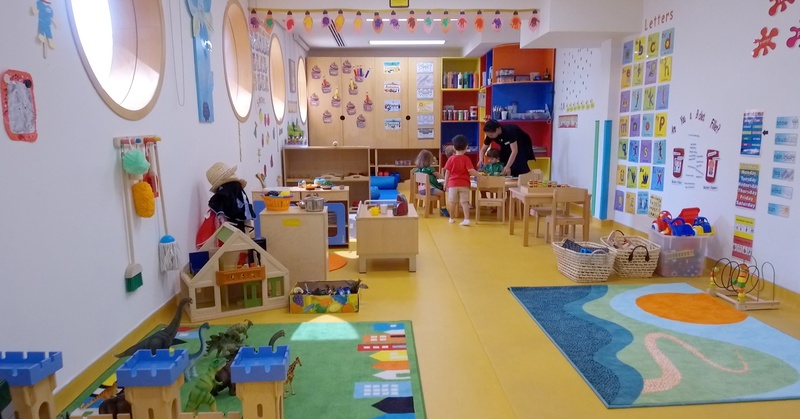 From Montessori specialists to international institutions, we’ve researched and found the top preschools in Dubai. 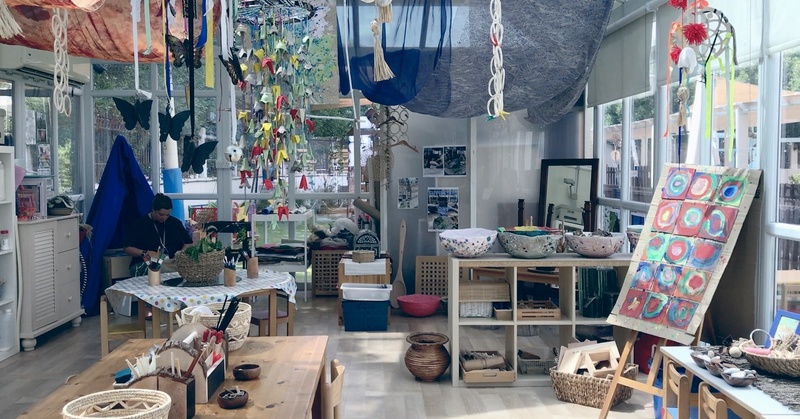 This Nursery is Offering Taster Sessions, a Full-Year Offer and More! 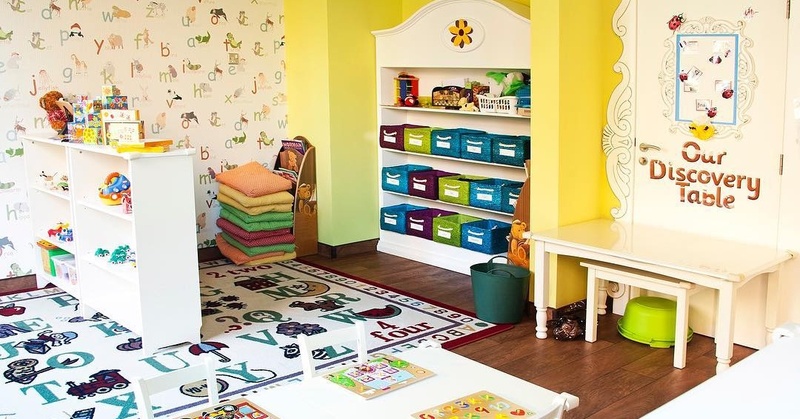 Looking For the Best Nursery in Dubai For Your Child? 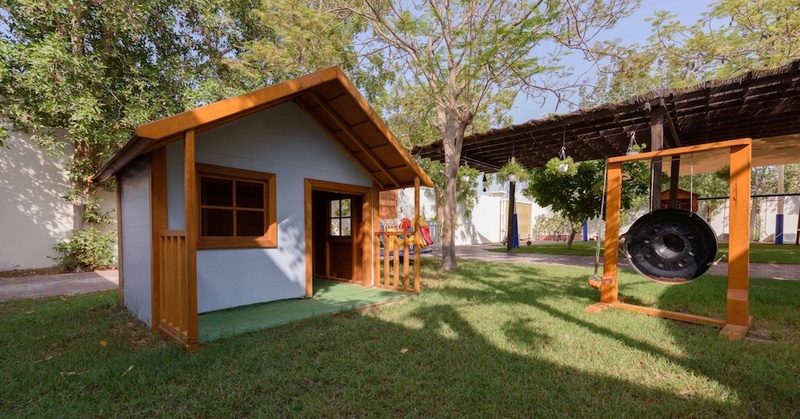 We’ve Found 5 of Them!